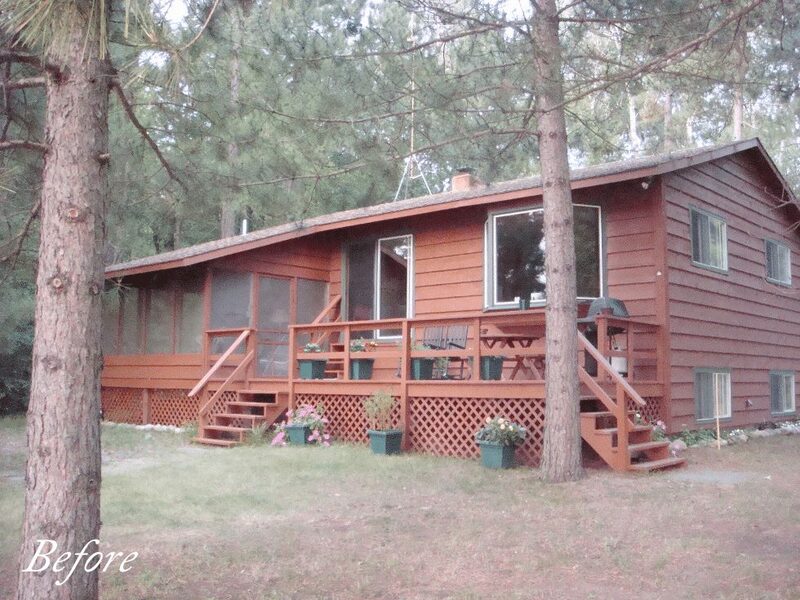 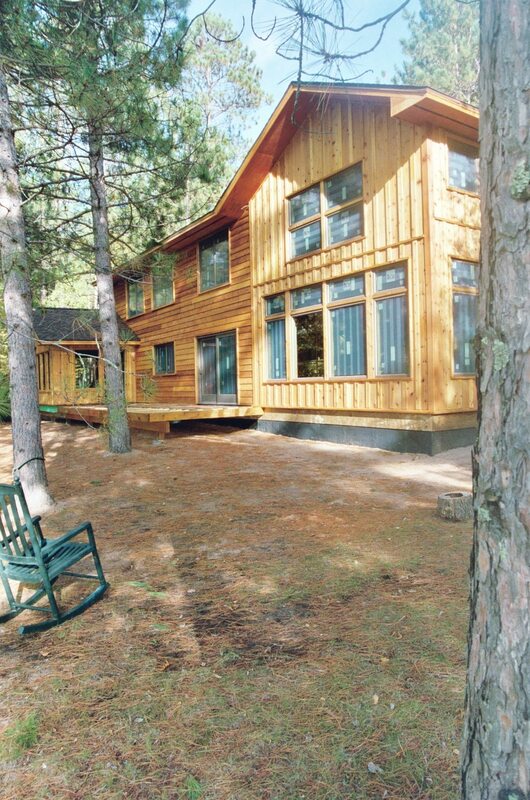 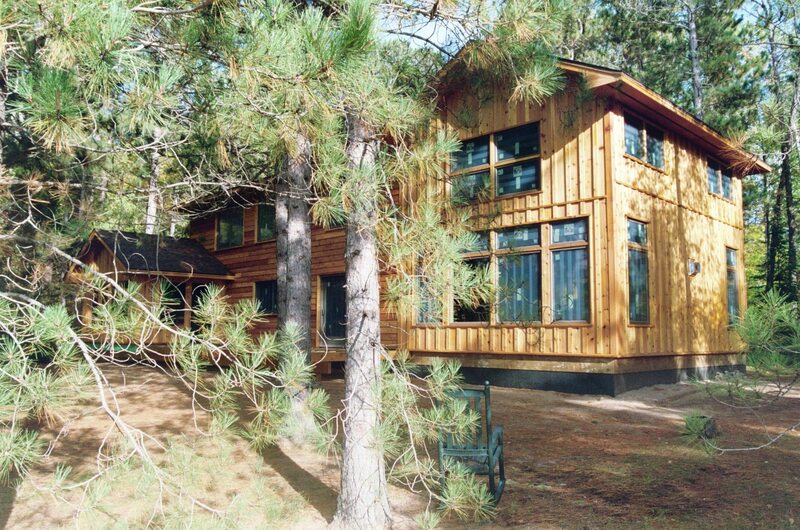 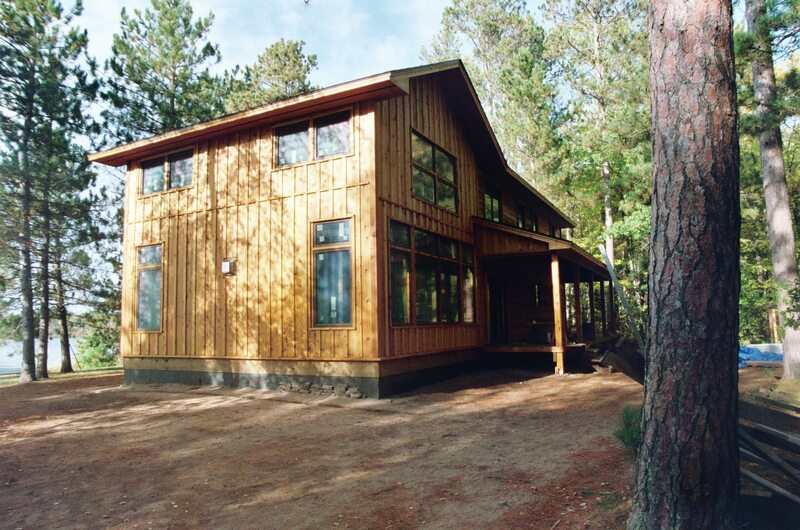 This renovated cabin takes a typical split entry home and beautifully transforms it into a dynamic two story cabin. 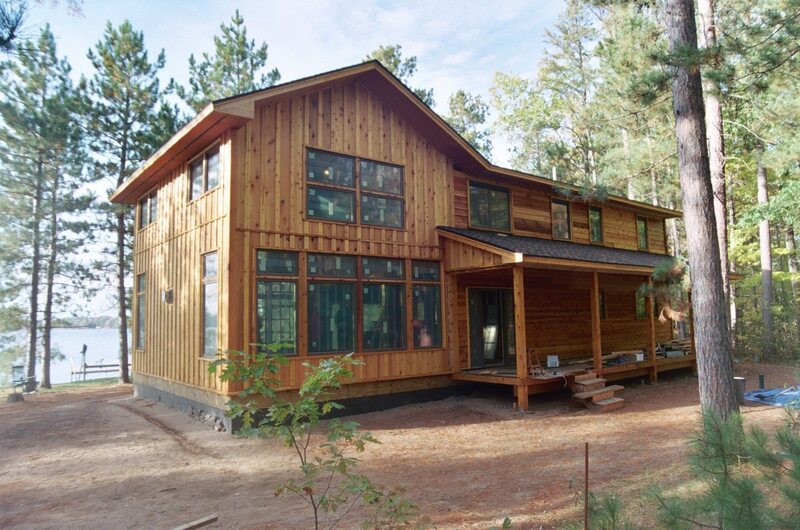 The new design features a walk out main level, a large and welcoming front porch for enjoying the view and Minnesota summers, a lake side deck and screen porch, and a new window packed two-story living space large enough for family gatherings. 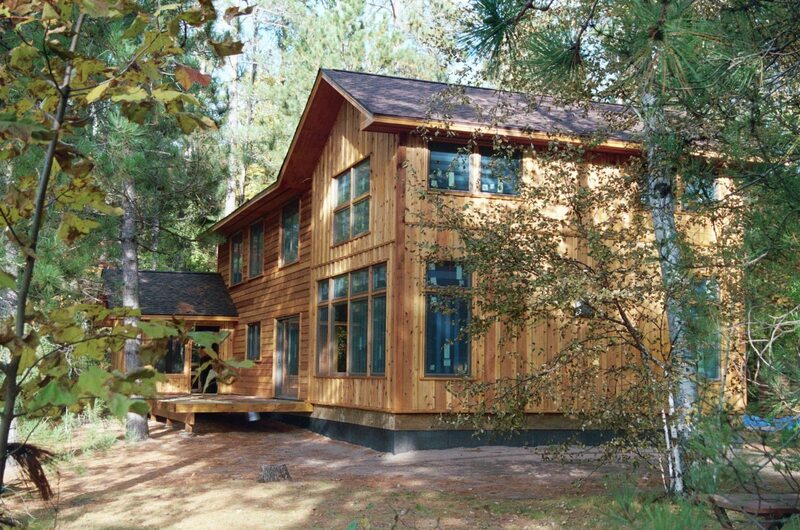 The renovation/addition provided a much needed space and added plenty of cabin character to complete the experience of going to the lake.